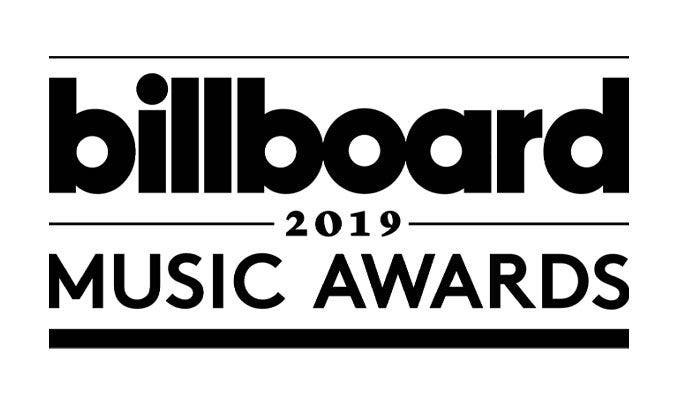 Billboard has released the list of nominees for this year’s Billboard Music Awards and leading the pack is female rapper Cardi B with 21 nods, just one nom short of the record for most nominations which was set by both Drake and The Chainsmokers in 2017. Three K-pop groups will battle for the Top Social Artist trophy this year–GOT7, EXO, and reigning champ BTS, who made another record by being the first K-pop artist to get nominated in for the Top Duo/Group category. BTS Dominates iTunes Philippines Top 20 Songs with 8 Entries!